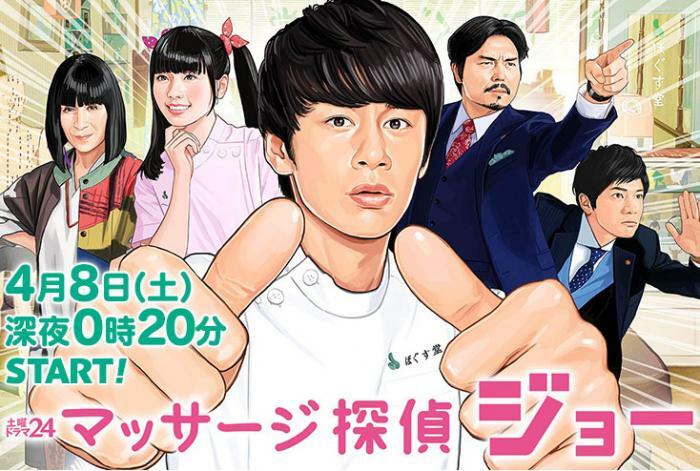 Cast: Nakamaru Yuichi, Koshiba Fuka, Baisho Mitsuko, Wada Masato and Ozawa Yukiyoshi. Considering the fact that I stumbled upon this drama, and that I had no idea this was out there, I have to say I was pleasantly surprised. This drama is another typical half comedy half serious Japanese drama, which I had no problem finishing - actually did it in one evening! Though I gotta emphasize, it isn’t a serious drama. It has moments, but the idea of the drama is to make you laugh, and entertain, which it does. Okay! All in all, a nice drama that entertained me, and was not a waste of time at all!